What Affects my Stopping Distance? Here we have listed some of the top factors that can affect your stopping distance and how you can prevent them from causing a serious accident in the future. With the cold weather well and truly sticking around for the time being, many of us are finding our cars continuously iced over in the mornings. Ensuring you look after your vehicles brakes is a vital aspect of being a driver. Your brakes are one of the most important factors to safe driving, so being aware of when they are starting to fail is crucial. 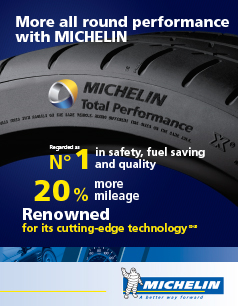 "I had to have two new tyres fitted and was worried about the cost. Rang Express Service and was very pleased. The price quoted was the price I paid, Would recommend." Welcome to Express Service for all of your car servicing, maintenance and MOT needs. At Express Service we offer a wide range of servicing for most makes of vehicles. With fixed price menu servicing where the price depends on the engine size and oil types you will know what the service will cost and what we do before we start and all prices are fully Inclusive of parts, oil, labour and VAT. If your preference is to book a service using our online facility please enter the relevant service cost in the notes box. Just a few T & C's prices relate to Straight 4 cylinders engines only. Please call or email for all other prices. Extras if you what them. Many car owners service their car every year or at mileage interval. Servicing helps maintain your car, reducing the risk of a breakdown. Express Service use either block exemption or main dealer parts if your vehicle is less than 3 years old (additional charge). So if you worried about the cost of service or general repairs give us a call or check the link to get a quote for servicing. 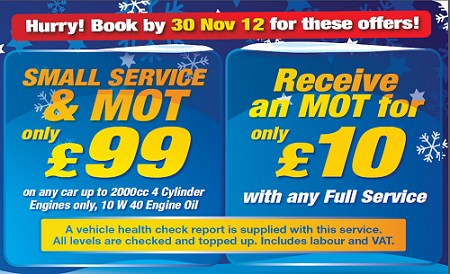 CALL NOW on 01603 425055 to book a service or use our on-line booking service below. Duff Morgan & Vermont Limited, company registration 961479. Registered Address: 34-38 Whiffler Road, Norwich, Norfolk, NR3 2AZ. Copyright © 2019 Duff Morgan & Vermont Limited. All rights reserved. Site designed and created by Medusa Web Solutions a Norwich Web Design Company.